With 31 years experience working in carpentry and 15 years working with Trex products, Our team of construction professionals are skilled in the art of creating the perfect outdoor setting. From custom Trex decks, balconies, guardrails and handrails, MLW Construction is a locally owned and operated deck contractor in Orange County, CA. 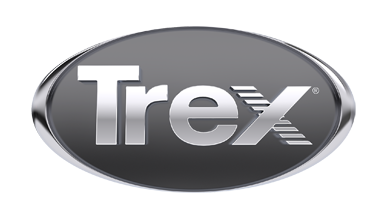 As your local home construction professional and Trex certified Platinum builder, we can customize any project to fit your specific needs.